Subscribe to get the latest updates on events and courses Michele Grace teaches. We respect your privacy; we will never sell, trade or otherwise transfer your information. 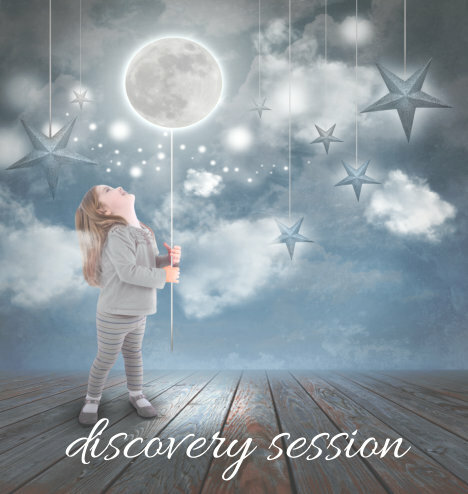 Each month I'll teach you how to use the Journey of the Moon to Build your Business. It is the fastest path to breaking through your resistance and accessing new levels of creativity. It's all very WOO and starts with YOU and the journey of the Moon. Your privacy is important, We never sell, trade or otherwise transfer your information.